When you think about everything involved with starting a new business, it's easy to feel a sense of overwhelm. There are A LOT of moving pieces to keep track of, and when you come to terms with how complex the process is, it's no wonder why most people give up before they ever turn a profit. Starting a real estate investing business is no different. I still remember my first year vividly. I encountered TONS of questions, obstacles and head-scratching moments that left me feeling lost and confused. The first 12 months of any business are crucial for an entrepreneur. A lot of important things happen during this window of time – things that will ultimately determine the fate of the new enterprise, and whether it will blossom into a smashing success story, or die a quick death before it ever gets off the ground. I want to increase your chances of success. 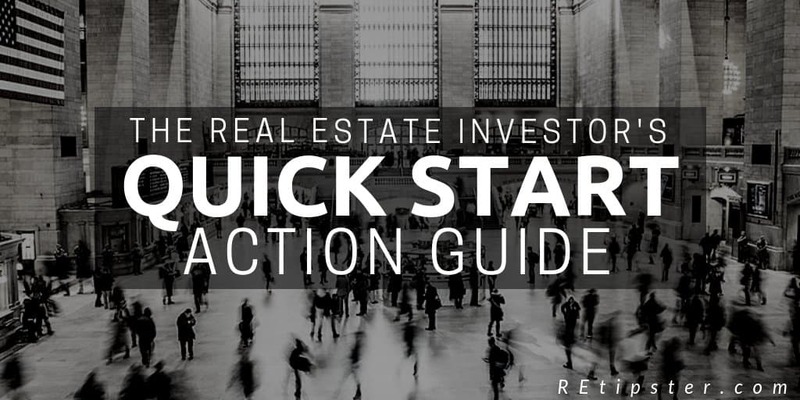 Rather than spending your first several months perplexed about what you should be doing, this “quick start” action guide will help you connect the dots and set up your real estate business infrastructure the right way, from the very beginning. By getting yourself properly established from the outset – you'll be locked, loaded, and ready to do your first deal. Let's be honest. Why are you in this business? What's your real motivation? To inject huge amounts of cash into your bank account? To pay for your kid's college? To build streams of passive income? To generate extra spending cash? To get your time back? To spend more time with your friends and family? To finance your favorite hobby? To fund your dream vacation? To give to charity or support your favorite non-profit? There is no wrong answer – but whatever your answer is, you need to be very clear about it, so you're fully aware of why you're doing all this work in the first place. Why is this important? Because there will inevitably come a time when you feel like giving up. Running a business isn't easy. Everyone struggles, and if you can't constantly remember your WHY – it will be much harder to pick yourself back up when the going gets tough. Think carefully about your answer. If your reason isn't strong enough to carry you through the trials that lie ahead – you may need to re-examine your motivations. If your real estate investing business is anything like mine, direct mail will be a crucial component of your marketing efforts. Especially when you're getting started, there is no faster and more effective way to find motivated sellers and make them aware of your offer to purchase their property. When you're sending out thousands of letters or postcards, it's important that you establish a solid “home base” for your business. What is your company's physical mailing address? How can people get a hold of you? What should you use for the return address on the mail you send out? I can tell you right now – it shouldn't be the same place you live and sleep at night. You'll come across plenty of strange characters when you're sending out mail to every segment of society, and it's not the best practice to let everyone know where they can find you at all hours of the day. Instead of using your home address – rent a mailbox. 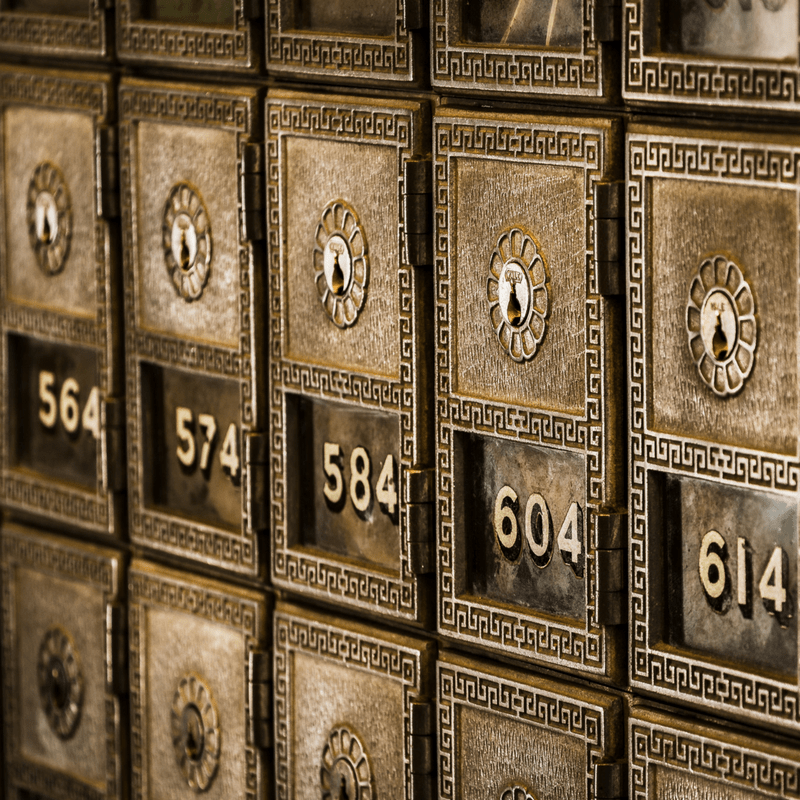 Renting a mailbox is relatively cheap, and the value is worth FAR more than the cost. I rent my mailbox from a storefront called Pakmail, but there are all kinds of options to choose from (The UPS Store or even the US Post Office are two other well-known alternatives). If you're looking for an even more convenient way to do this – there are plenty of “virtual” mailboxes you can rent as well. They'll scan and email your items to you as they come in. iPostal1, Anytime Mailbox, and Earth Class Mail are just a few of the options out there. Make sure you've got your business mailing address established from day one. It's a small investment, and it will solve a lot of issues from the very beginning. For the same reason you don't want to give out your home address to thousands of strangers, it's a good idea to set up a dedicated phone number for your business. This doesn't necessarily have to cost anything. If you're willing to live with some minor limitations, Google Voice can be a great way to knock this out quickly. If you want to set up extensions and/or use a longer, automated voicemail greeting to screen your callers (like I do), a paid system like RingCentral or FreedomVoice may be a better fit. Whatever you decide to do, DON'T put your personal/home/cell number on all of your business cards, letterhead, website and mail you send out. The last thing you want is to have your personal line ringing off the hook during all hours of the day. With a dedicated business phone number, you'll be much more effective at managing your time and lines of communication. I currently have 3 websites at work in my real estate business, and they work wonders. Websites are great at building credibility, providing helpful information, collecting data and selling while you sleep (among other things). If I didn't have a few solid websites working for me around the clock, I would probably go insane – and I'd be a lot less effective at processing leads, building my list and getting properties sold. 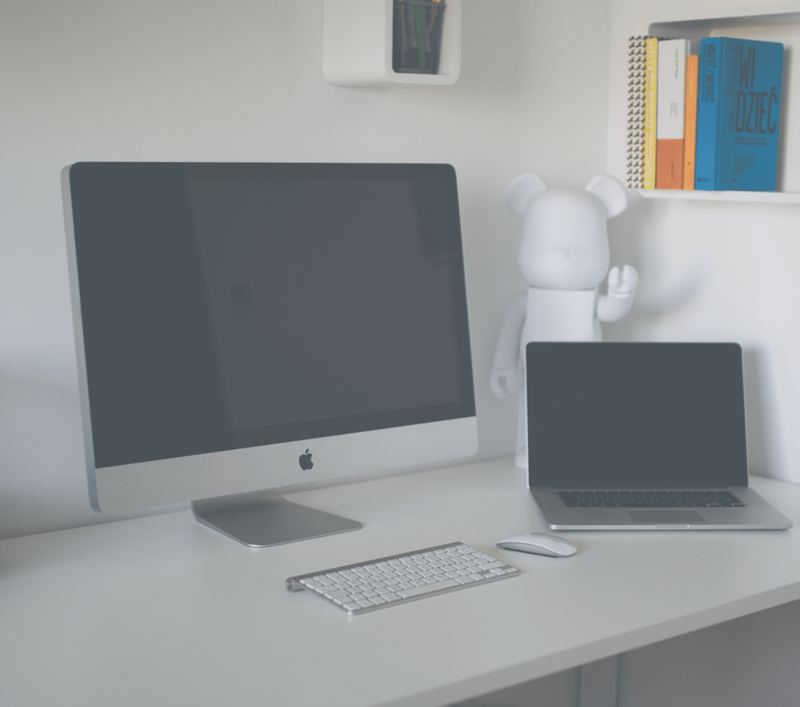 While it is possible to survive without a website, you'll end up working A LOT harder than you need to if you don't set up this kind of sales and automation tool. If you're starting from scratch, the first and most functional type of website I would recommend is a buying website. Don't worry – you don't need to be a computer genius to do this! Check out these two videos and I'll show you how to get started. As with anything – the more you put into your website, the more you'll get out of it. There are a TON of fancy things you can do with this AgentPress Pro (and many of the other options out there) if you're willing to learn the ins-and-outs of it OR hire a professional from a place like Fiverr or Upwork. RELATED: Working with Bluehost and AgentPress Pro is a very cost-effective way to get your buying website up and running, but it does require some patience and learning along the way. If you still find this process confusing and/or you’re looking for a more user-friendly alternative, you may be interested in an option like Lead Propeller or Investor Carrot, both of which can do 90% of the “heavy lifting” for you. These are subscription services with a higher monthly cost, but if ease-of-use is a priority for you, either one can make the process much easier. When you're starting any kind of business, something you'll have to think about is your brand image (i.e. – how you portray yourself to the outside world). As a real estate investor, this is even more important, because when you're buying and selling properties, there are technically two arms of your company at work. Arm 1 – Buying: This is the business name and image you portray as you're looking for motivated sellers and buying properties. This name (and logo) goes on your buying website, your direct mail pieces, your letterhead and more. 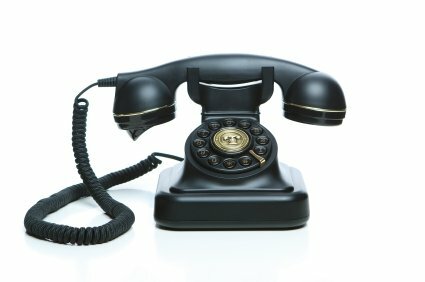 It should have it's own dedicated phone number and website, with no links or connections to the “Selling Arm” of your business. Arm 2 – Selling: This is a separate business name and logo, which you use when advertising and selling your properties. Likewise, this arm has it's own dedicated phone number and separate selling website, with no links, mentions or connections to the “Buying Arm” of your business. Of course, you don't HAVE to structure your business this way. You can just use a single business name and façade for both purposes, but sometimes this can cause issues (for example, if you buy a property for $2,000 and the seller sees you list the same property on your website for $20,000 the next day). To avoid any potential conflicts of interest, I've always used two separate business names (including logos, websites and phone numbers, etc.) to represent each arm of my business. Both arms are operating under the same business entity (and my actual LLC name is what gets listed on all the contracts and deeds), but when I have an assumed name in place, it allows me to operate what looks like two unrelated businesses, even though they're both operating via the same business entity. Whether you choose to register a new business entity or operate as a sole proprietor, you will eventually have to decide how you want to brand your business as you move through the lifecycle of buying and selling properties. Even though this step isn't required in order to start, you will have to make some decisions about this before you sell your first property, so it's worth thinking about this from the outset. Once you've navigated through this initial start-up phase and you've got the basic infrastructure of your business established, give yourself a pat on the back! At the same time, it's important to recognize one cold, hard fact. You don't actually have a legitimate business until you start making money. When you've got above-mentioned pieces in place, your “deal processing machine” will be in good order, but remember – the whole point of all this is to make money. You won't start making money until you've started doing deals, and you won't start doing deals until you've started pursuing property owners. Want to Learn More About My Business? 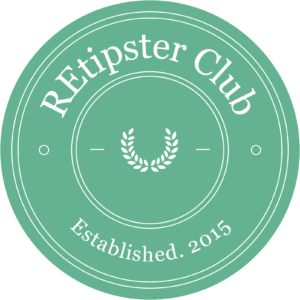 If you want to get the inside scoop on how I apply these things in my land investing business, come and check out the REtipster Club – where you'll get access to a full 12-week course, videos, bonuses, downloads and a members-only forum (where I spend time answering questions every week). There is no better place to learn this business from the inside out! Which of These 5 Mistakes Are You Making as a Real Estate Investor? Thanks for your advice and 5 valuable tips for investing real estate. Definitely these tips will help all the real estate investors. I say these tips will have great impact on investors. 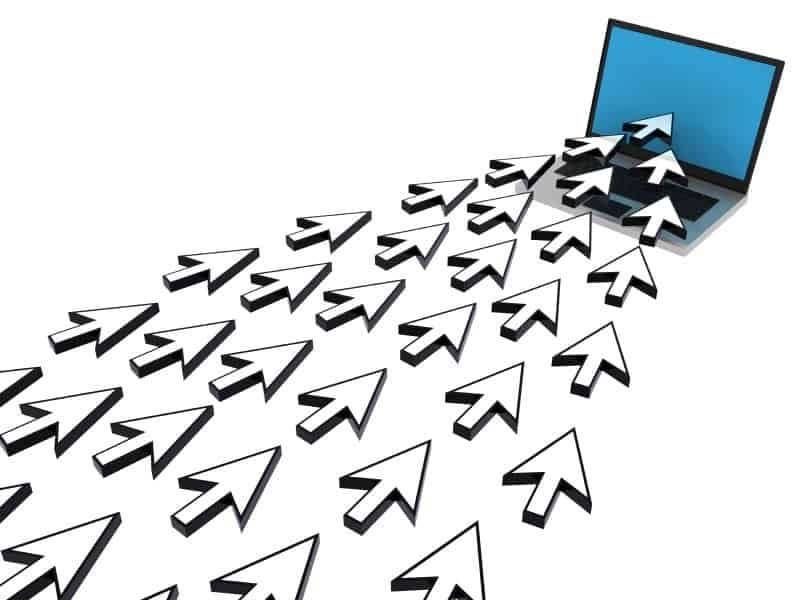 Everyone should have their own website that increase real estate sales. Words are the most powerful force available to humanity and real estate business is not much more than a conversation. Nice Thinking! Yeah, good point Chaz. I added this kind of checkbox on my “Sell Your Property” form, just to make some effort at disclosing this to the person submitting the information, and to give me some freedom with how I use the information. As for whether it’s allowed (legally speaking), that probably depends on what part of the world your users are operating in, and what is stated in the terms and conditions of your website (if you even have any). If you’re concerned about overstepping boundaries, then it’s probably best to just not do it at all. Thanks Chaz! As for the technicalities of being the “middle man” and wholesaling the property to something else through an assignment, I think the legalities of this vary quite a bit from state to state, so you’d have to verify what is/isn’t allowed in the area where you’re working. I would definitely include some kind of legal CYA language if it were me.